New Product for 2018. 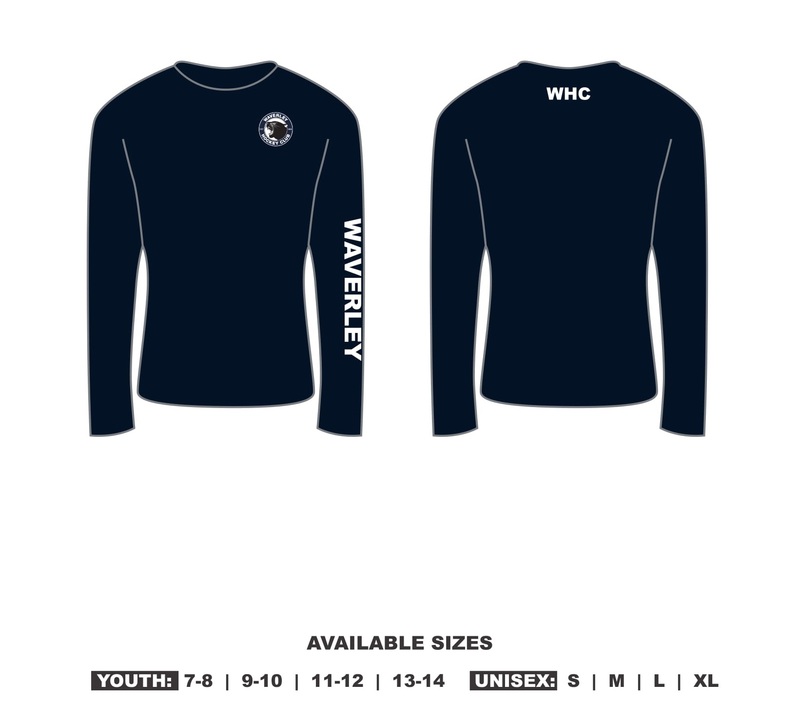 Waverley Long Sleeve Training Tops are available in a super comfortable lightweight super dry material. Navy blue with the club logo on the front and WAVERLEY on the sleeve.